Springtime doesn’t only bring April Showers and May flowers but it also brings out termite swarmers in Cincinnati. Termite swarmers are one of the most visible signs of a termite infestation. Swarmers are flying termites and typically come out in hundreds to thousands. 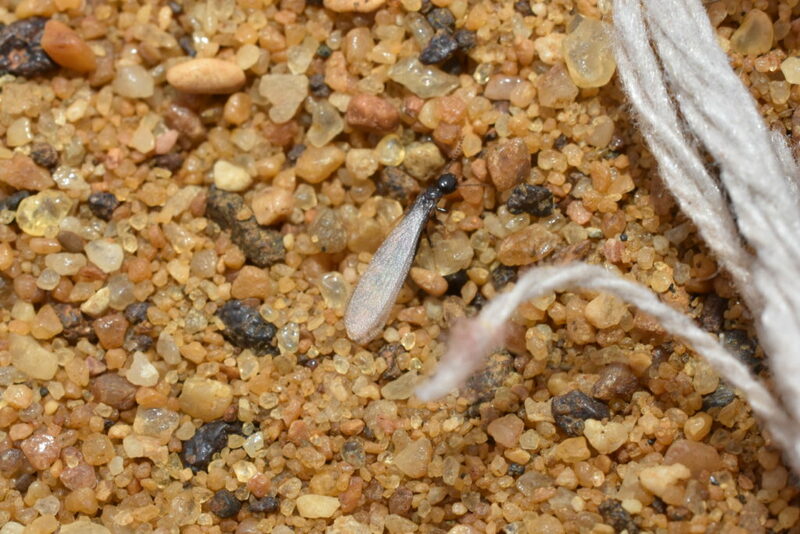 These winged termites emerge in the spring in search of a mate to begin a new colony. Most termites in a colony are workers termites. They are soft-bodied, creamy-white in color and spend nearly all of their time in the soil looking for a food source. 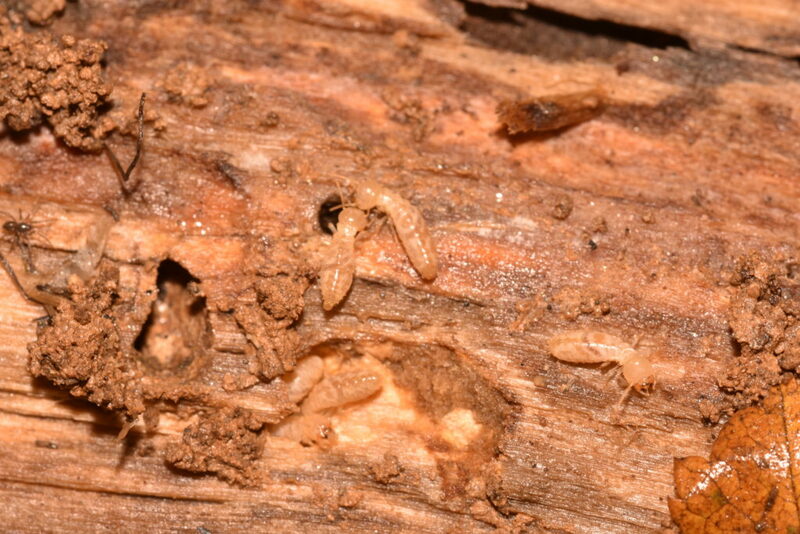 Worker termites don’t have a hard exoskeleton so when exposed to sunlight or air they can dry out easily. This is why these workers create shelter tubes. Swarmers, on the other hand, are designed to leave the soil and strike out in search of mates in the hope of starting a new colony. They are dark in color with four wings of equal size and shape. When termite colonies swarm indoors, the insects are attracted to light sources, this is why home and business owners may find piles of swarmers on windowsills or around other light sources. Soon after emerging, termite swarmers shed their wings, so it’s not uncommon to see piles of wings on windowsills or countertops. Nearly all termite swarmers in Cincinnati will die off if they emerge inside of a structure. Just because these termite swarmers die off doesn’t mean there is no longer an infestation. Termite swarming inside indicate an underlying infestation that may not be visible. If you’re seeing swarmers inside your home or business or suspect you may have termites in or around your structure contact us so we can come out and perform an inspection to let you know what’s happening.